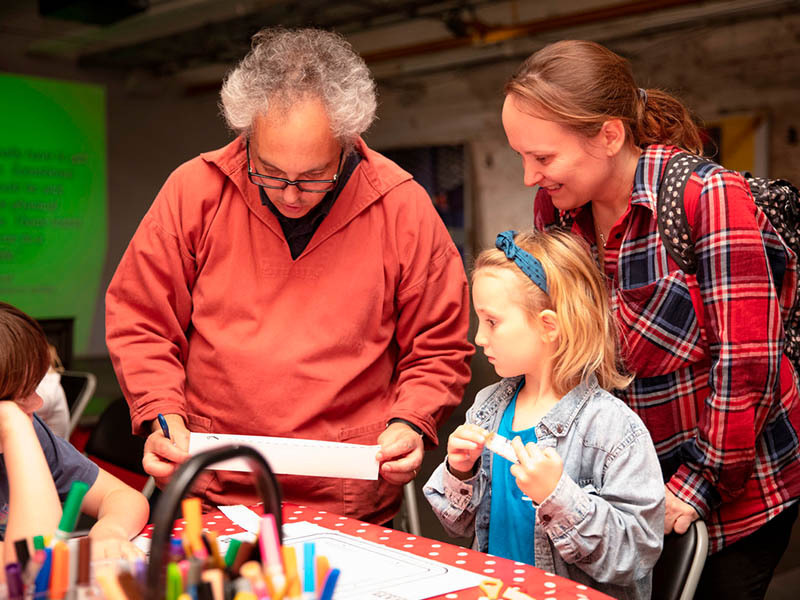 Little engineers are invited to come and make their very own Mail Rail toolbox with kids’ story book illustrator Salvatore Rubbino. From screw drivers to hacksaws, nuts and bolts to washers, kids will learn all about what life was like for a busy engineer on London’s miniature underground railway! Drop-in, first come first served.